What determines if your Facebook Ad will be approved or denied? As the lucrative nature of advertising your practice on Facebook evolves, so do the restrictions and regulations. It can be difficult to stay up to date on what makes a strong ad, and what won’t make the cut. 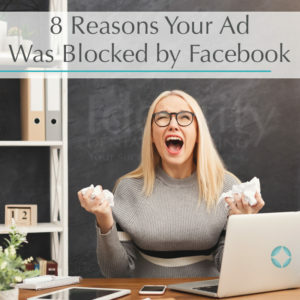 Here are eight reasons why your practice’s ad might be blocked on Facebook, with tips to avoid them in the future. The 20 Percent Rule. Facebook requires that text on your ad graphic should never take up more than 20 percent of the total area. The reason behind this makes sense: excessive text can overwhelm viewers. Instead, try utilizing a powerful, eye-grabbing graphic that can stand on its own for best results. Unrealistic results or claims. ‘Get rich quick’ or ‘lose 40 pounds in a week’ scenarios can lead to a rejected ad, and this concept also translates into dental marketing. If your restorations can last up to 10 years with proper care and oral hygiene, don’t imply a lifetime. Misleading URL. On your ad, you can choose which website address (URL) your patients will be linked to, and which URL is actually previewed on the ad. Make sure you aren’t showing one website, but linking patients to another. This is confusing and can also lead to a rejected ad. ‘Facebook’ mentioned incorrectly. Facebook has strict requirements for how their business name is represented in any ad content. A rule of thumb is to simply avoid using the word ‘Facebook’ in general in your ads. If you do, however, ensure that you don’t pluralize it or turn it into a verb. Non-functioning landing page. Most ads link to a landing page, which offers your audience further details, benefits, and a call-to-action. If your landing page is slow to load, contains broken menu links, or utilizes video elements that aren’t displaying correctly, then Facebook could reject your ad. Making assumptions about viewers. Per Facebook, ad content should not make any assumptions about your audience. “Are your teeth stained?” could lead to a rejected ad, whereas “Overcome stained teeth” would be considered acceptable. Ensure your verbiage does not harass or accuse your audience. Before-and-after shots. Facebook specifically prohibits any before and after images, or any other ad content that may generate negative self-perception as a means to promote your services. Instead, try to feature unique benefits of choosing you that will persuade your patients to pick up the phone and schedule an appointment. Overall quality. Facebook reviews the copy of any ad for grammar, punctuation, spelling, and overall quality. As carpenters say, measure twice and cut once. In addition, a second pair of eyes always helps to notice any errors that you may not have caught. Writing an effective ad isn’t always the most intuitive task, and the approval process can be frustrating without having prior experience. Don’t feel alone in this. As marketing experts, our team has the creativity and insight to bring you impressive, consistent results for your practice’s Facebook advertising. Schedule a complimentary marketing planning session with Identity Dental Marketing today. 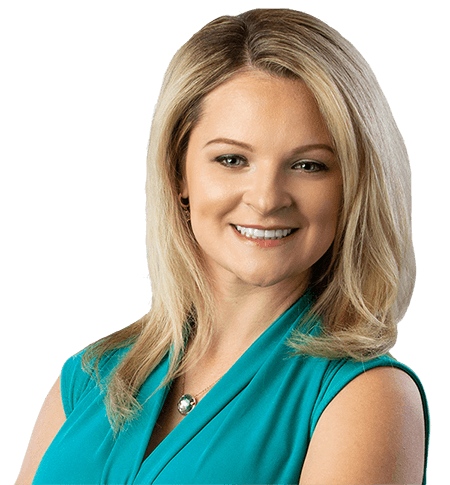 This entry was posted in dental marketing and tagged affordable dental marketing, backyard dentists, build a better team, custom dental brochure, dental advertising, dental marketing company, dental team training, dental websites. Bookmark the permalink. 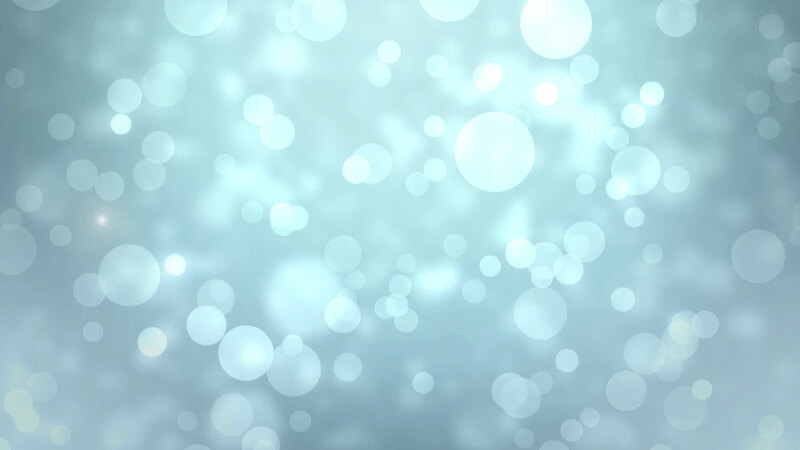 ← How Do You Know if Your Marketing is Working?